We are proud of the quality of the care that we provide and we constantly monitor our feedback. The teams at all our Window to the Womb clinics understand that pregnancy is a life experience that you will remember for ever and want to share with your loved ones. 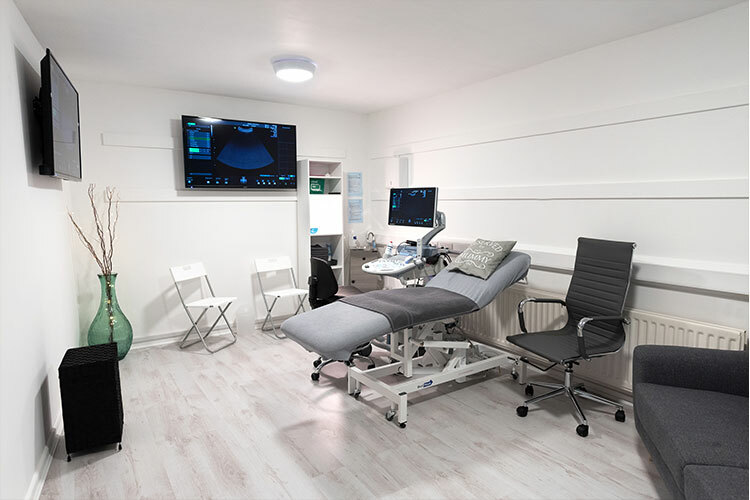 All of our clinics use the highest specification ultrasound technology and employ fully qualified medical professionals and we are privileged to offer you a way of checking that your pregnancy is progressing normally in private, comfortable and professional clinics. 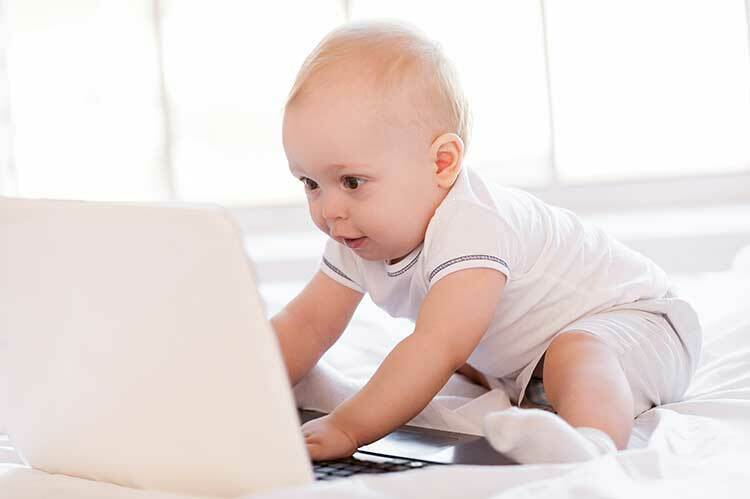 Additionally, many of our packages use 4D technology to allow you and your family to share the amazing first glimpses of your unborn baby and start the vitally important process of bonding with your baby. We have been scanning expectant mums for over 15 years and have already introduced over 250,000 babies to their parents. All of our scans start with a diagnostic examination which allows our medical professionals to check that all is well with baby at any stage of pregnancy from 16 to 40 weeks. Our Well-being scan (which is similar to the ultrasound scans that you will have at your hospital) allows us to check the well-being of your baby and you will receive a Well-being Report. You can add gender confirmation and/or one of our amazing 4D or HD scans to the well-being check. 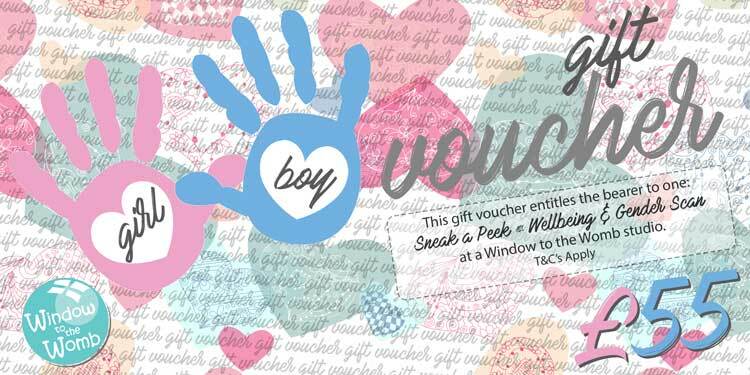 Our gender scans are 99.9% accurate from only 16 weeks whilst our 4D scan packages allow you and your family to get up close and personal with your unborn baby in a way that you never thought possible. Thanks to the combination of our years of experience, our highly qualified and trained team of Sonographers & Scan Assistants and our top specification equipment, a Window to the Womb baby scan will allow you to enjoy the best reassurance possible coupled with an amazing first introduction to your baby in their protected little world. First of all there is our Well-being Scan. This allows us to check all is well with mother and baby and you get to take away a detailed fetal well-being report. This is the primary aim of any scan. 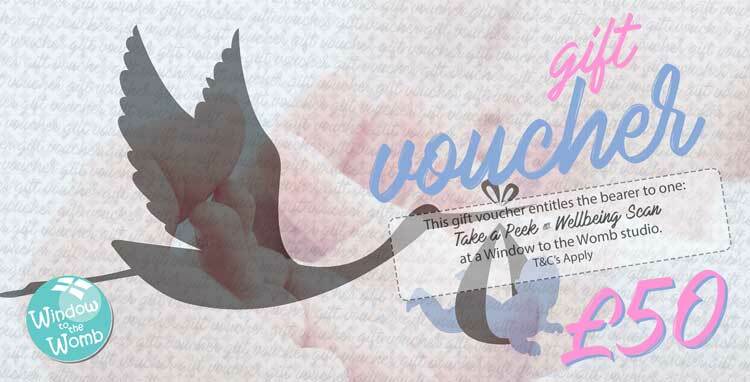 Choose A Baby Scan Package! * Free 4D peek is in addition to the well-being + gender confirmation. This is not the main reason for the scan and no rescan can be offered if baby is in a poor position for 4D. ** Percentage longer is measured against our Well-being + 4D Scan (Picture Box). Please note we only scan you for long enough to achieve the purpose of the scan. This is to protect both mother and baby in accordance with guidance issued to the NHS. Our scans last between 5-10 minutes depending on the package purchased, although you will be with us between 30-45 minutes. Originally established in 2003, Window to the Womb now offers expectant parents the opportunity to check that their pregnancy is developing normally in comfortable, private clinics plus the ability to see pictures and movies of their baby in stunning 4D using the latest in ultrasound technology. Over the years we have expanded our range of baby scans to offer a wide variety of gender scans and 4D ultrasound scans and every single one of our scans starts with a diagnostic well-being check; our most important responsibility is always to reassure you that your pregnancy is developing normally and check the well-being of your baby and the primary purpose of all of our scans is this. The majority of our clinics now offer ‘HD Live’ scans, the very latest in ultrasound technology. Our scans are provided exclusively from our specialist ultrasound baby scan clinics around the country all of which are fully registered with the UK’s medical regulator, the Care Quality Commission whose responsibility it is to ensure that providers of health services provide a safe, caring and effective service. 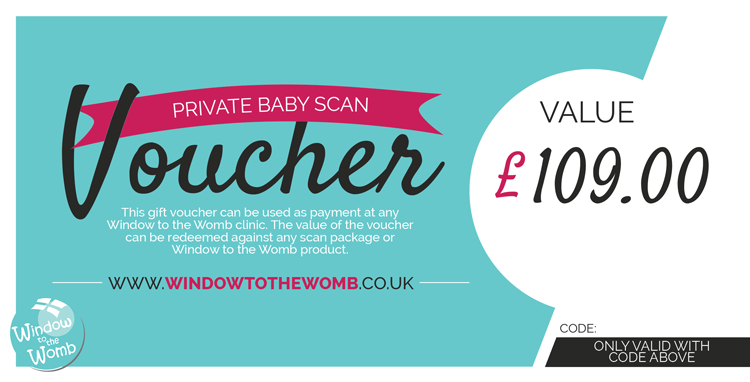 A Window to the Womb baby scan is an additional and more private and personal service which works in parallel with the NHS. Window to the Womb have a team of specialist Sonographers and Scan Assistants who are fully qualified, regulated and experienced; most of our Sonographers have or are still currently working within the NHS. You can trust Window to the Womb to provide you and your family with the reassurance that you need combined with a truly magical experience. We have had many thousands of reviews from expectant mums who have experienced one of our clinics and we are exceptionally proud of the 5* ratings that they have given us both on Facebook and Trustpilot. Window to the Womb clinics are registered with the Care Quality Commission which regulates clinics, doctors’ surgeries, dentists, hospitals and more.